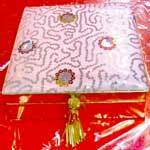 We have carved a niche in international market as one of the reputed Exporters and Importers of Wooden Handicraft Items. 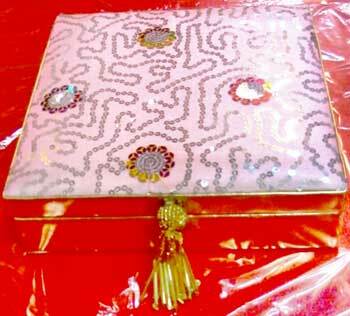 Ornament Storage Box, Chocolate Tray, Candy Box, Jewellery Box, Ring Box, Saree Tray, Dryfruit Tray, Utility Tray, Utility Box, Packing Trays, Decorative Wall Hangings etc. 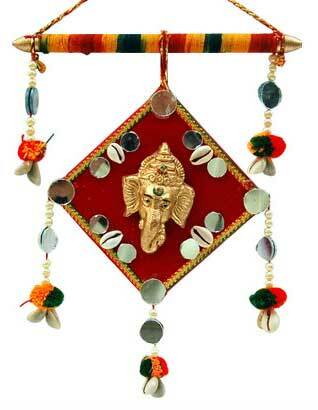 are some of our very popular handicrafts items. 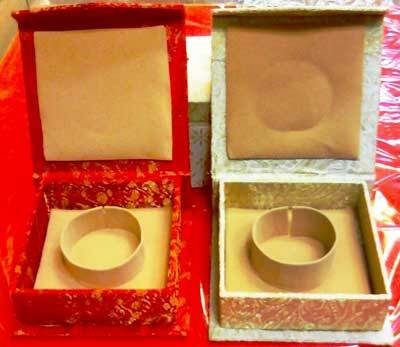 Our skilled workmen are expert to develop more than 500 handmade articles. 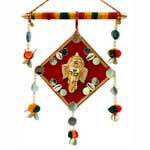 They are made of gems, pearls, gota kinari and decorated with several traditional Indian items such as small pieces of mirror, glitters and colors which having truly Indian taste. Moreover, we are also counted as a prominent Wholesale Bangle Box Supplier in India.